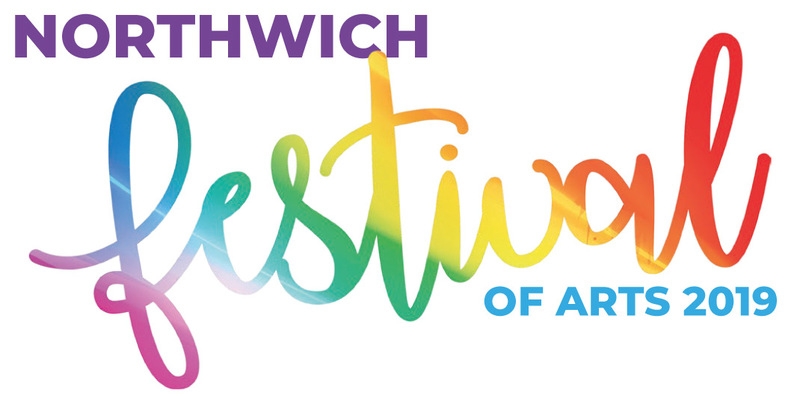 Following the success of the first Northwich Festival of Arts in 2018 Northwich Business Improvement District (BID) is leading on the development of the second Festival running throughout July 2019. The BID is once again working with a number of partners including Northwich Art Shop, Visual Arts Cheshire, town centre businesses, Barons Quay and Cheshire West and Chester Council. The partners want to build on the success of the 2018 Arts Festival by delivering events which attract visitors to Northwich. The festival aims to showcase the cultural and artistic talent that exists in our town and surrounding area. This festival will encompass existing events in July including: The Visual Arts Cheshire Art Trail, Northwich Art Shop’s Grand Day Out, Northwich Rotary’s River Festival, as well as working with live music venues, bars and cafes throughout the town. We are now looking for local Artists, Groups and Creatives who would like to deliver activity at the festival. We would like to focus events on Saturdays and during school holidays (schools break up on Friday 19 July). Practitioners will need to co-ordinate their own activities within the town centre and this may include working with a venue to deliver your activity. what the cost is for you to deliver the activity. If your application is successful, you will also need to provide a copy of your public liability insurance, a risk assessment and a DBS check if working with children or vulnerable adults.